With small and intentional movements, go deeper into your strength. Build stronger foundations for your practice! 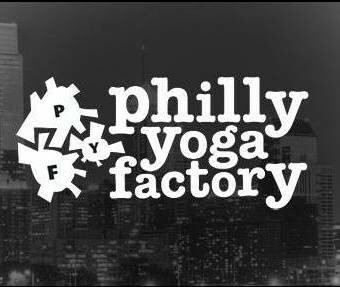 There are no upcoming “Yoga Factory Foundations Training” classes on this day.